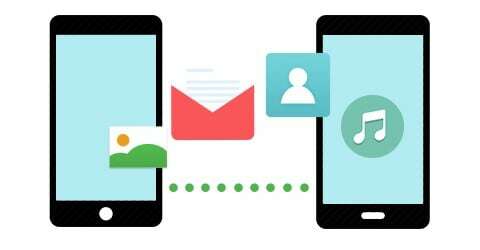 Sync Content from iCloud to Android: Contacts, Messages, Photos, Call Logs, etc. > How to > Android > Sync Content from iCloud to Android: Contacts, Messages, Photos, Call Logs, etc. 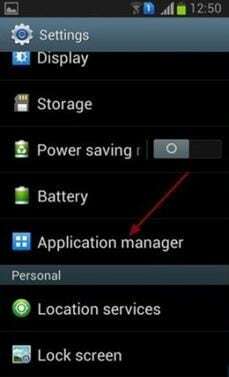 There are several situations that you might need to sync iCloud to Android. Perhaps, you previously had iOS devices that made you choose iCloud and now you have changed to Android and are in need of your iCloud backed up data. Maybe, you have lost your iPhone and cannot afford another one currently so you opted to buy an Android Smartphone instead. There may be other reasons, yet, the question still remains, how can you sync iCloud to Android devices to be able to transfer your data? No worry! Here is the solution for you. 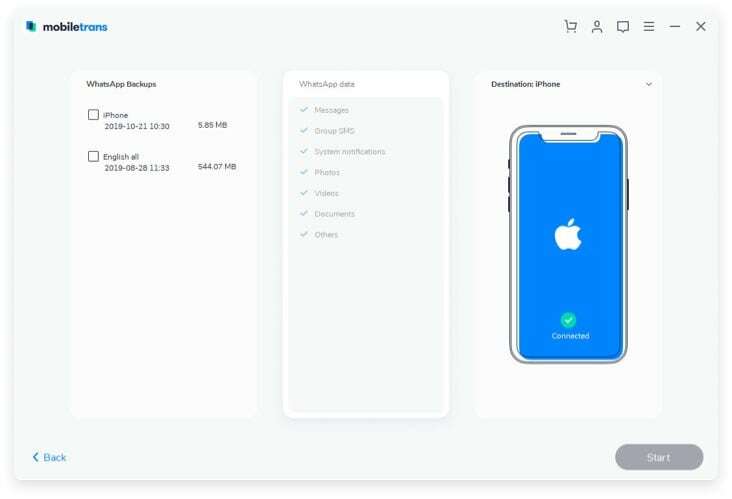 iSkysoft Phone Transfer for Mac ( or iSkysoft Phone Transfer for Windows) is an easy to use program to help in transferring data from different devices and backing up and restoring data. Also it comes to the rescue when one needs syncing iCloud to Android. 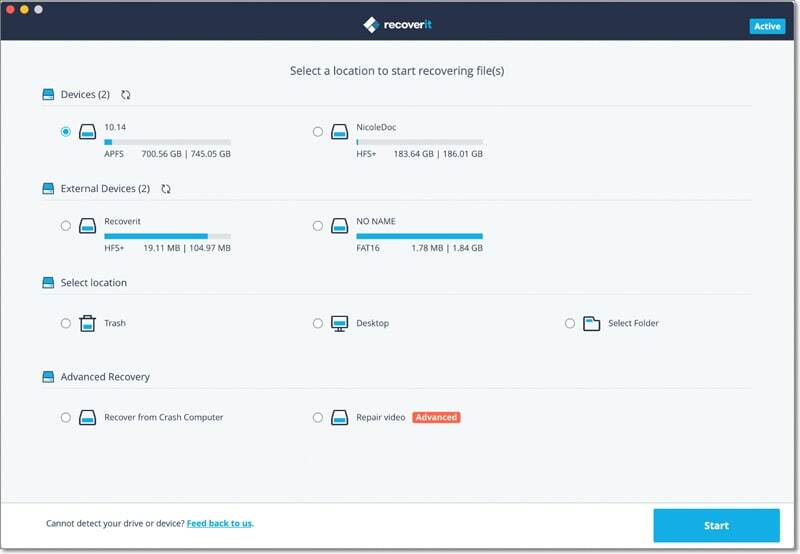 Retrieve data from iCloud backups, iTunes backup, and BlackBerry backup. 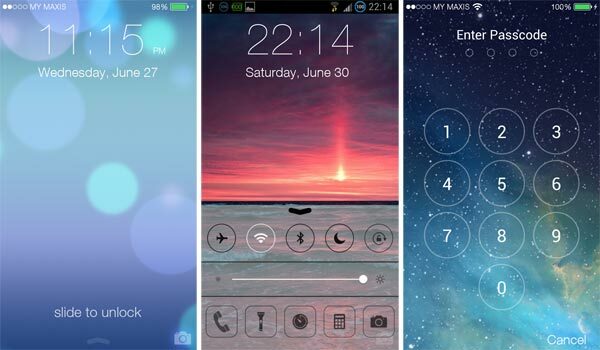 Phone to Phone transfers between the major Smartphone operating systems; Android, BlackBerry, iOS and Symbian. It is compatible with the latest iOS 11, and Android 5.0 Lollipop. Data Backup and Restore without affecting data quality. Share music, playlists from iTunes to Android devices, iPhone, iPod touch, iPad, or Symbian phones. This program really has more to offer. In this article, though, let’s focus on how we can use this amazing program to sync iCloud to Android and get access to the data stored in iCloud to any Android device. 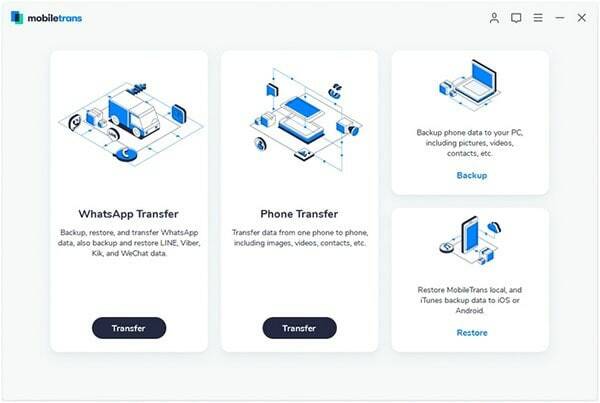 Step1: Before we start, make sure you have already downloaded and installed iSkysoft Phone Transfer program on your computer. Then open iSkysoft Phone Transfer program. Step2:Go to “Restore From Backups” and select the “from iCloud backup file” option. Now connect your Android Device(s) via USB to the computer. Step3: Next is use your Apple ID to log in iCloud. Select data to transfer from the checklist. Click "Start Copy" to transfer selected contents. That’s how easy it is. Anybody can do the synching and transfer of data on an Android device from iCloud. The experience need not be hectic. Rather, it can be this seamless and should take less time thus saving time. Ensure you never lose your data with this user friendly program.